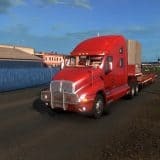 Removed “displacement_limit: 0.0” so tractor trailers behavior is more realistic. 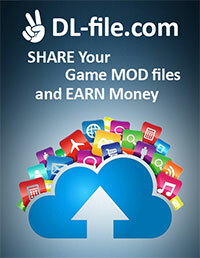 Thanks “Todor Alin” for “displacement_limit: 0.0” comment. 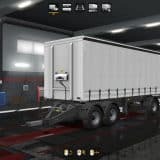 Thanks to AlexeyP for rework tractor trailer model for this mod. 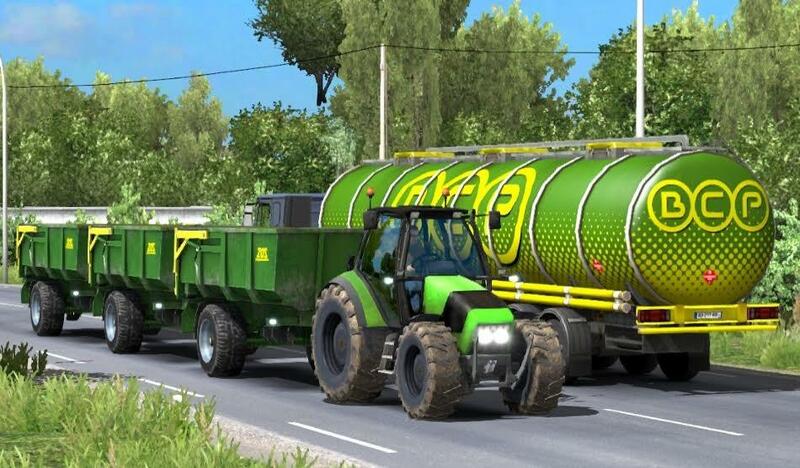 This mod add tractor with up to 3 trailers in traffic. Now we have tractor with one trailer only. Tractor can appear on local roads only.